Artwork. CD, DVD, Cassette, USB and 3.5" Diskette. A full duplication and print service for Creatives, Brands and Musicians. 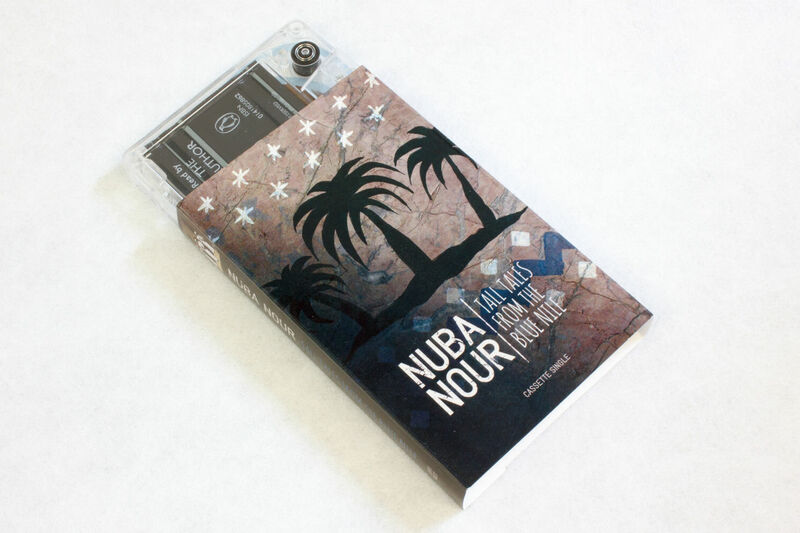 Printed CDs, DVDs, Audio Cassettes and USBs. Here are some simple dos and don'ts to help you check your artwork against before sending it to us for CD & DVD printing. This will help us to quickly proof back your design by an emailed pdf. Once we have your OK we can proceed with printing and duplication. 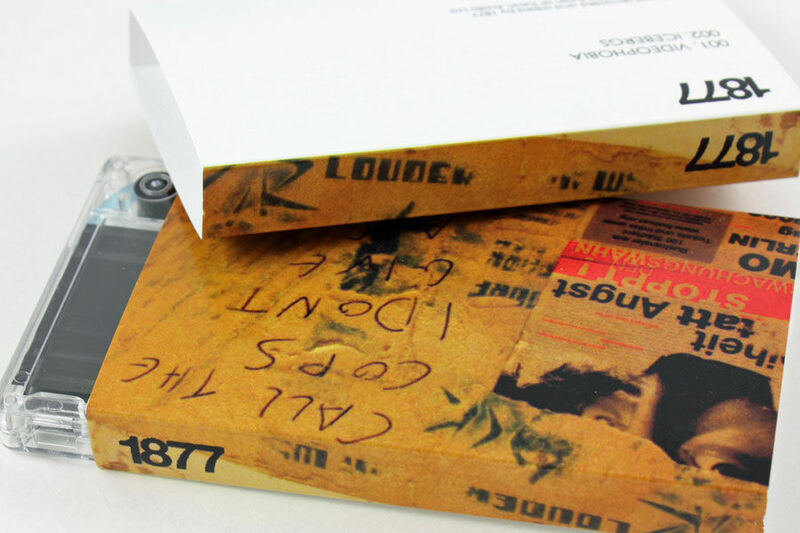 We've been duplicating, copying and printing floppy discs, CDs and DVDs for over 20 years and have helped countless clients solve a multitude of artwork issues. DO check the number of colours used in your artwork against the number of colours you expect us to print, and what we've quoted you for. Tif and Jpeg images are generally encoded in full colour and are not suitable for 'spot' colour artwork. DO check that all the appropriate elements are centred in your CD or DVD design. DO run out a black & white laser for each colour separation and send to us with a colour proof. Check these separations are correct before sending. DO check that your artwork is in a format we can use. Ideally your artwork needs to be in an EPS vector style format with fonts set to outline. DO compress your artwork using Zip when sending by email. Emails over 8mb in size may be rejected by our server. If your artwork is larger than 8Mb then we recommend the mailbigfile service. DO NOT send RGB encoded images. Please send CMYK encoded images for full colour designs or mono-tone / duo-tone images for spot colour designs. DO NOT blank out the inner spindle hole on your CD or DVD designs. We will do this for you and optimise the inner cut out to the CD or DVD we use. DO NOT send low resolution or 72 dpi 'web' graphic logos or photo's. Try and source original high resolution .jpg .tif .eps images for full colour jobs, or .eps images for spot colour designs. 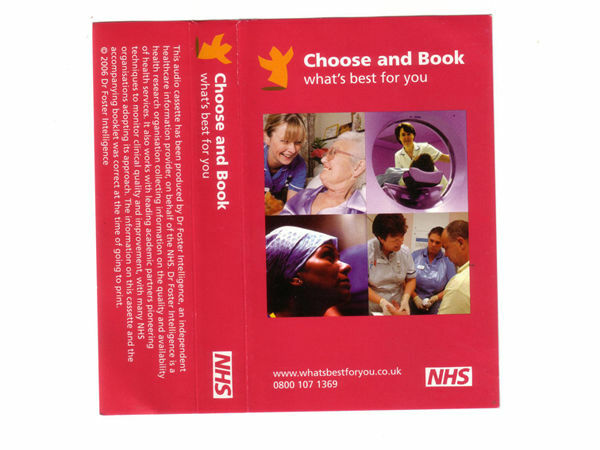 DO NOT assume that because your design looks 'OK' on screen that it will look the same when printed on a CD or DVD. 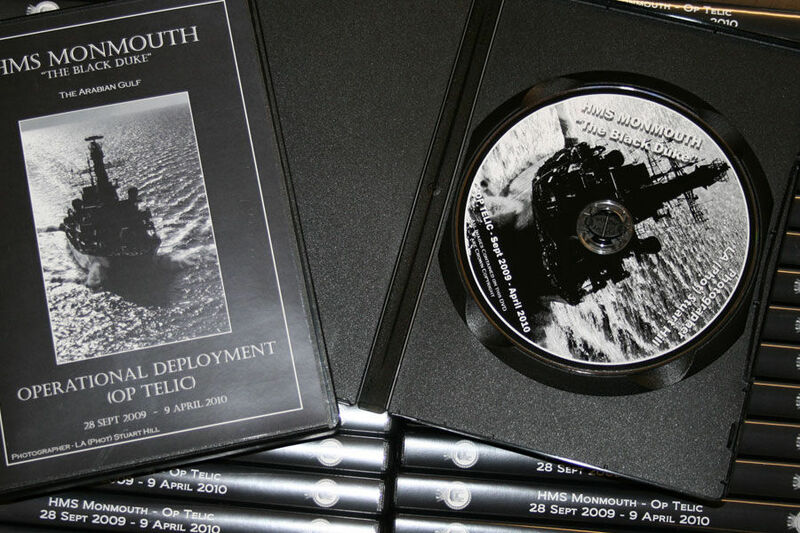 CD & DVD Disc artwork. Send high resolution artwork with an outside diameter of 118mm. We can crop a square image to size and remove the inner circle of 34mm dia. Jewel Case paper parts. Please click here for a pdf giving dimensions. Please allow 3mm bleed and type clearence all around. 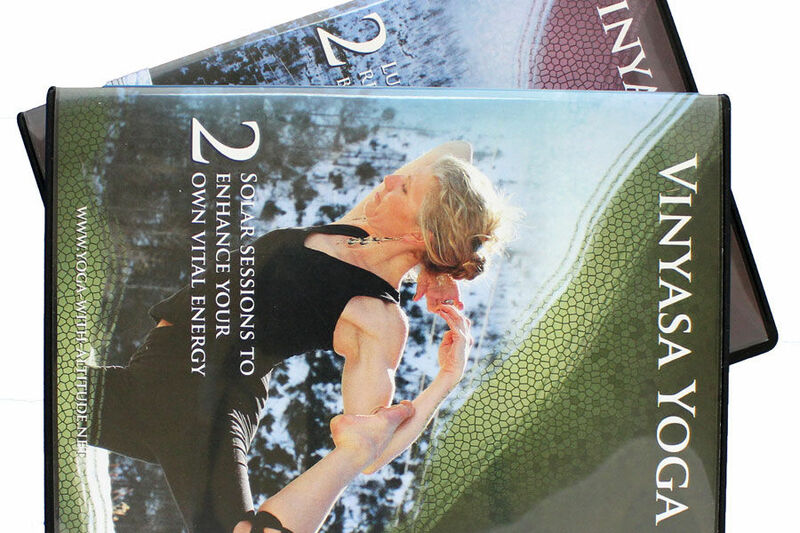 DVD Case Booklets and Wraps. Please click here for a pdf giving dimensions. Please allow 3mm bleed and type clearance all around. 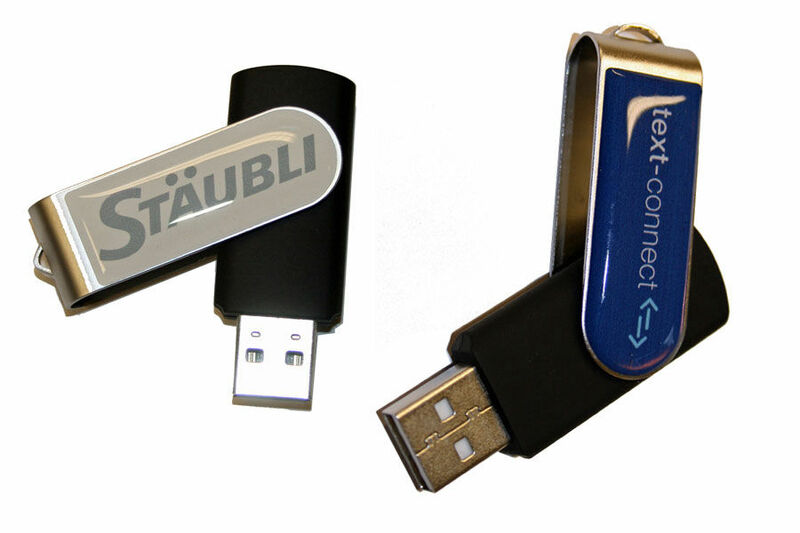 Please call or email for information on USB dome label or digitial printing artwork. Diskette labels are 70x54mm. Please send High Resolution jpeg or PDFs. 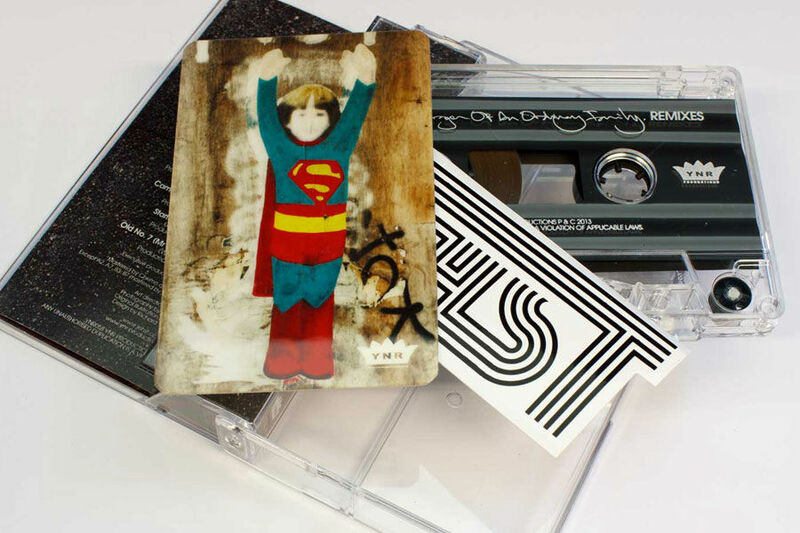 Please call for information on Audio Cassette artwork sizes and specifications.